Temporary accommodation management. planning, design, and provision for corporate events. 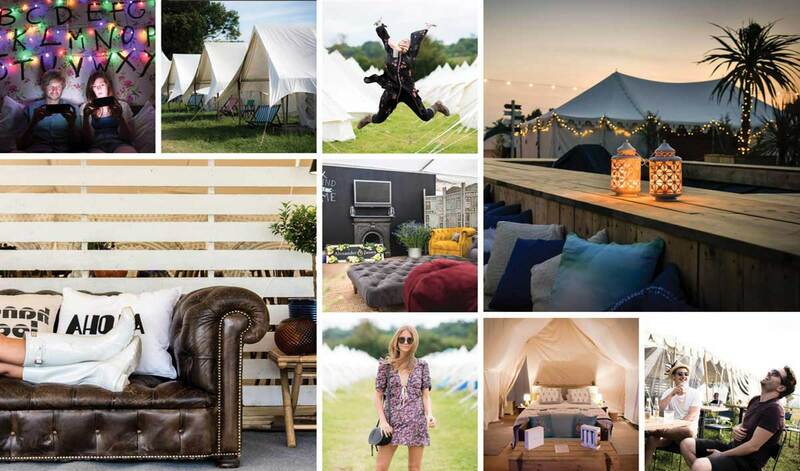 We are able to offer our guests an experiential stay in the heart of the action - Glamping with hotel services at Glastonbury Festival, Corporate retreats, private events, weddings and festivals in the UK. 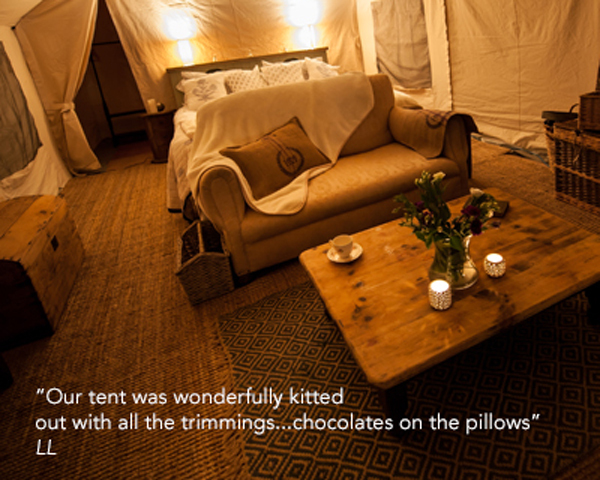 Our varied room choice consists of Pop-Up Rooms/Suites, Yurts, Bell Tents, en-suite luxury canvas tents and luxury Airstreams. The latest news from us here at The Pop Up Hotel! Whether you love glamping at festivals or simply want to experience the best of what the Great British countryside has to offer, be sure to keep up–to-date with our blogs, press coverage and feedback. Click on the links to read more. Join us on Facebook, Twitter, Instagram and Pinterest for all things Pop up.